Webcasting Epnet » Top List of Funeral Directors and Services Soweto Live Streaming. 0 Comment Mar 7, 2016 Like? 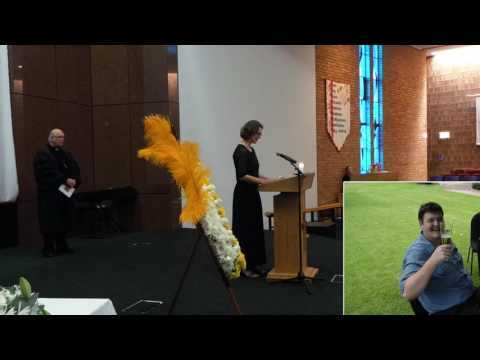 Live stream a funeral so that people who cannot attend watch the Service live on the web! Recording a loved ones funeral can provide a dignified way of allowing friends to view the funeral from the home over the Internet. Epnet live streaming company goes out to the funeral location and films a live stream so friends and family who can’t make it to the physical event are able to safely watch it happening live. This helps the beloved ones who may be in different parts of the country to attend the funeral over the web. Losing a loved one is one of the most awkward experiences a person can endure, (the video was taken during a sand storm in Soweto). Yet, this is what is inevitable for us all. A live stream video of the burial in Soweto can give you everlasting peace. You can remember your loved one forever. At some time or another we will have to face this reality, and then it strikes most of us how valuable time, loved ones and life is. Allowing the grieving process to start by giving advice and acting with care and assisting people that go through this phase of life by understanding what is needed by grieving families. It takes a special funeral service who have been well established and understand the grieving process amongst the beloved family and friends. Funeral services who are sympathetic and support the family every step of way and ensure a proper and dignified send-off for the deceased. The Funeral Directors List is South Africa’s comprehensive funeral care resource covering Soweto in Johannesburg. We provide a single point of reference for consumers seeking reputable, qualified and approved funeral director services.